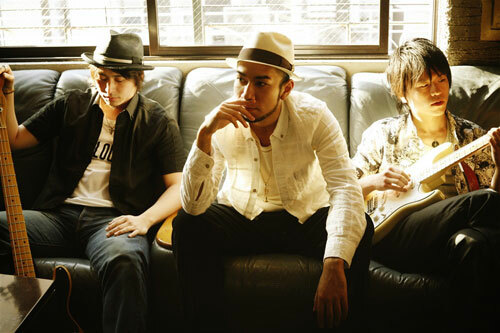 Jackson Vibe is a three-man group that’s been making music for quite some time now. Their sound covers a variety of genres and usually manages to combine them all artfully. Yoshikazu Grover’s singing is playful and easy on the ears while Kouichi Hashitani’s guitar playing seems effortless; anchoring them is Motohiko Satou, whose bass lines drive all their songs. Since Jackson Vibe’s inception they’ve been producing creative and fun music, and as of now they show no signs of slowing down.